To view recent events that have occurred at Our Lady’s Secondary School in the area of Home Economics , type “Home Economics” into the Search box to the right hand side of this page below the school logo. You will be redirected to a Gallery of Recent Events. The very essence of Home Economics is ‘Learning for Life’. It is a subject which is directly relevant to real life matters, and prepares students for everyday living. It provides students with the knowledge, understanding and skills they need to thrive as individuals and as part of a family. and enables them to make wise food choices and prepare wholesome nutritious meals from scratch. In times of financial difficulties, students are equipped with knowledge and skills to become discerning consumers and maximise value for money. The subject as a discipline also prepares individuals to function and grow to become active members in society, and prepares them for the opportunities and challenges they will meet in the course of their lives. Due to the practical nature of the subject, learning is primarily hands on and activity based, particularly at Junior Cycle. Students are encouraged to put their learning into practice, and apply their knowledge and skills outside the classroom. From preparing meals at home, to designing and creating their own textiles items, students are equipped with a wide range of essential practical life skills. It provides a diverse range of learning experiences in the creative, physical, scientific, social and environmental domains. At present, JC Home Economics is 50% exam based and 50% practical based, with a cookery exam and craftwork project (completed in 2nd year). These weightings are slightly different at Ordinary Level – 60% Practical based, and 40% exam based. This practical nature suits many different students, as it measures not only academic ability but the wider practical abilities of the student. In line with Junior Certificate Reform, a new Junior Certificate Home Economics Syllabus is to be introduced in 2018/2019, which will bring about exciting new changes in the classroom. 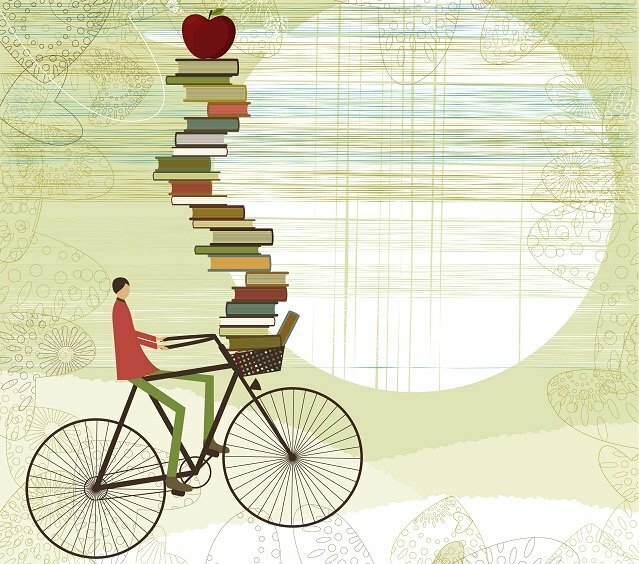 The Leaving Certificate syllabus is a continuation of the topics covered at Junioor Cycle, and provides students with a more in depth knowledge and understanding of the 5 core components. The syllabus is based on a core of five areas of study that are studied by all students, and one optional study from a choice of 3 areas. Students are required to completer a Food Studies Journal in 5th Year which is based on five Cookery Assignments completed in class. This is submitted to the Department of Science at the beginning of 6th Year and is worth 20%. Leaving Certificate Home Economics opens many doors for career opportunities for those who choose to study it, due to its vast nature and relevance to many facets of life. .
All students on the JCSP (Junior Cert Schools Programme) study Home Economics, and are introduced to crucial life skills that will be extremely beneficial for them in the future. They carry out practical cookery classes where they learn the basic skills required to prepare and cook a meal for themselves, and leave a clean workspace behind them. They also learn basic sewing skills and make a variety of craft projects throughout the year. As the pictures demonstrate, Home Economics brings out the creative side in our students, and gives them the opportunity to explore their skills and talents in a practical way. LCA students study the Hotel, Catering and Tourism module as part of the LCA Programme. This module allows them to learn more about the discipline of Home Economics in a practical way, that can be directly applied to their own lives. It gives them a real insight into future possible career paths in the area, and allows them to sample what these careers might be like. It helps students develop competencies of a broad personal and vocational nature. Emphasis is placed on social inclusion, teamwork, quality consciousness, interpersonal skills, creativity and dexterity. As part of these modules, they are required to complete key assignments in order to recieve accreditation. As part of one of their modules, students organised an extremely successful coffee morning for the staff of the school in aid of Castleblayney Cancer Society. The charity were extremely grateful for the much appreciated funds, and it was also a positive and enjoyable experience for the students involved.